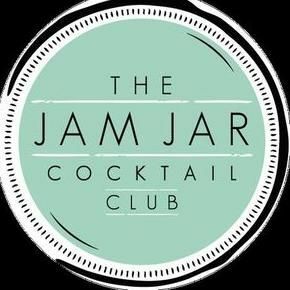 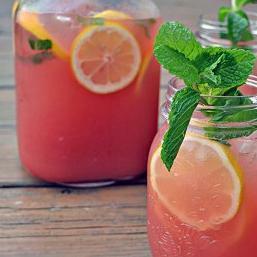 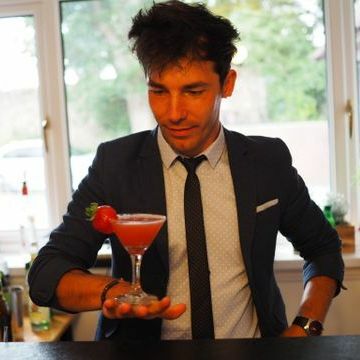 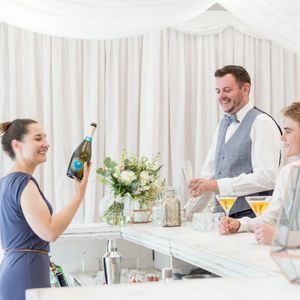 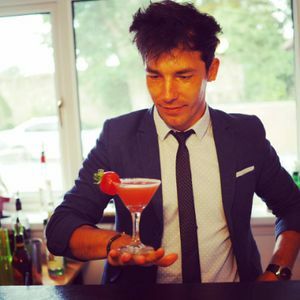 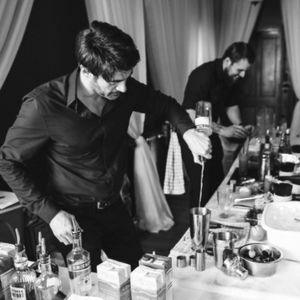 Are you looking for a Cocktail Master Class Supplier in Liphook, Hampshire? 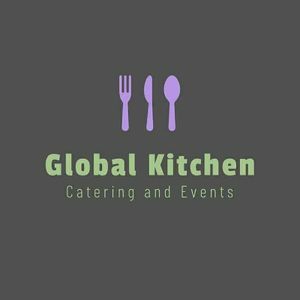 Our catalogue includes 15 companies availiable for hire in Liphook. 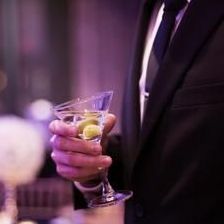 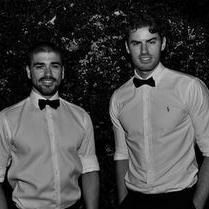 About: BnT Alchemy services, the drink and bar solution for your event. 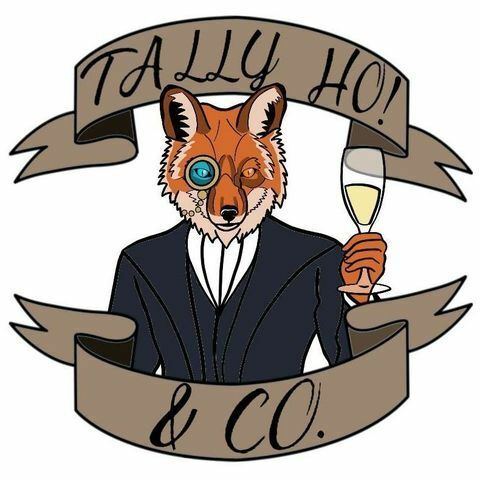 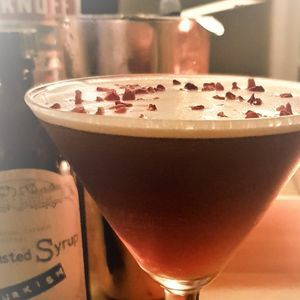 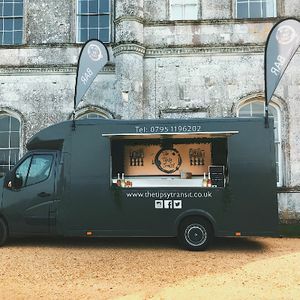 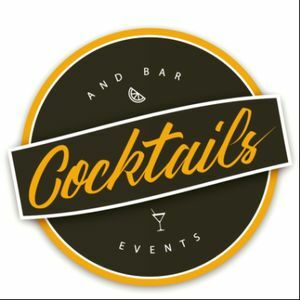 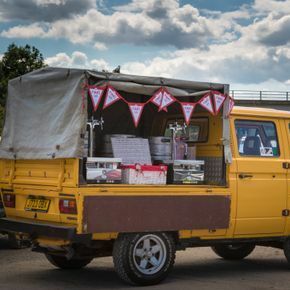 About: Coxtails offers a professional bar service for all types of events throughout the UK from a 50th birthday party to a wedding or VIP event, we have the service for you. 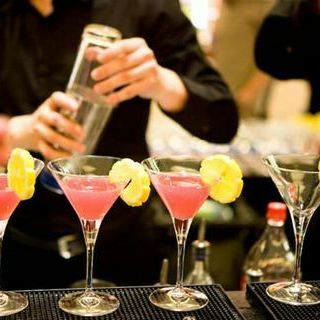 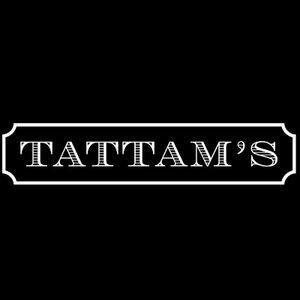 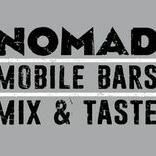 We can supply all levels of service from just a bartender to a full bar package to give you piece of mind.